Your support is used to advocate legislators. It is pass legislation to increase access to care for cancer survivors in treatment and in remission. It takes your support to make it possible for Team Up Cancer to meet with legislators. 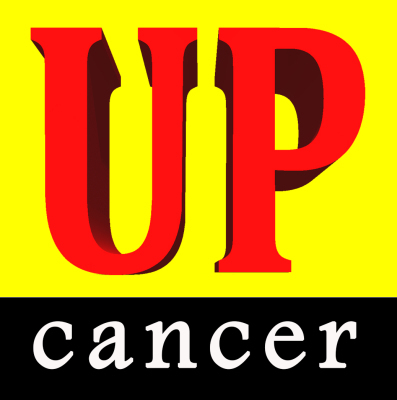 Team Up Cancer advocates legislators to create new laws that will increase access to care. Our vision is to be utmost comprehensive young adult cancer community in the world; we build a place where people can come to find and discover anything, they might want to know about young adult cancer and how to live empowered lives.